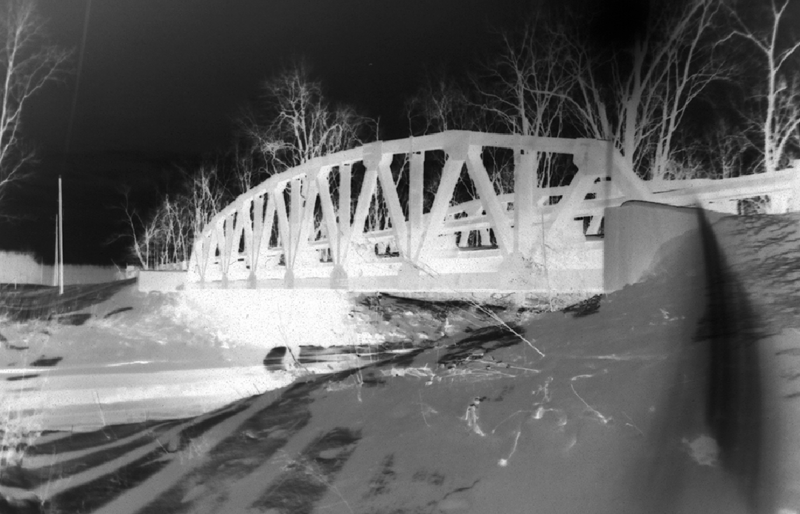 The Ohio Crybaby Bridge Project Goes Live! It’s about time, huh? It’s still a work in progress. In fact, only about 25% of the entries are complete, but we needed to get this thing launched! To begin your journey through the Project, give a click on the Crybaby Bridge Project link above or any of the individual pages from the pulldown, although I highly recommend that if it’s your first visit here, start with the Project’s home page, which you can also access here. Thanks to everyone for their patience! And hey, now’s the time for all of you to start sharing your own personal Crybaby Bridge stories! Shoot me an e-mail at jim@strangeandspooky.com and I’ll be more than happy to add your story to the database! ← Currently Scheduling for 2015: Don’t Delay!